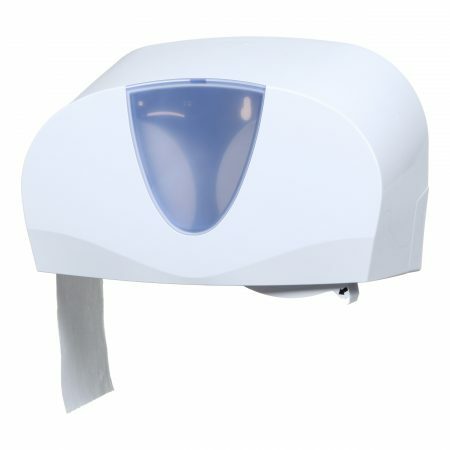 As a top UK supplier of paper hygiene products, Hygienic Concepts supply a huge selection of industrial janitorial products for the professional workplace and public washrooms. 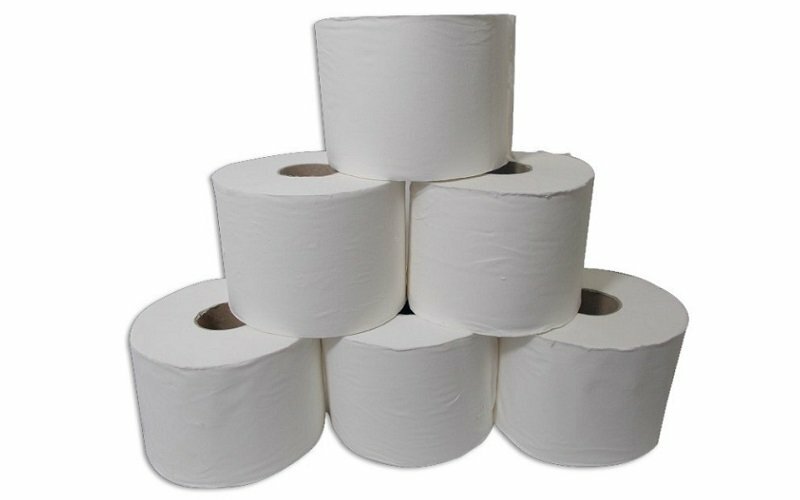 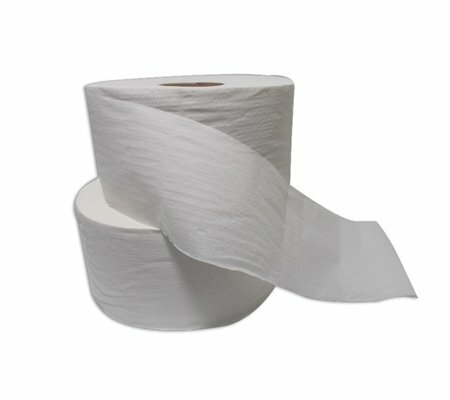 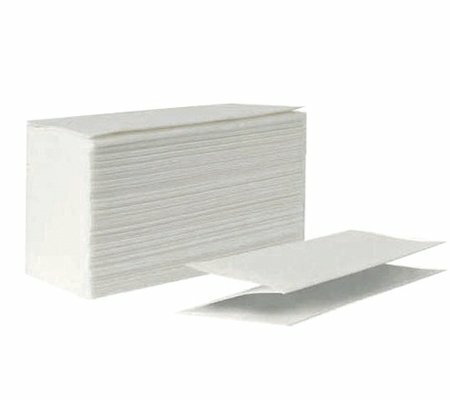 A professional quality 2 ply white, soft but strong, tissue offering micro impressions creating a soft, textured, high-quality touch. 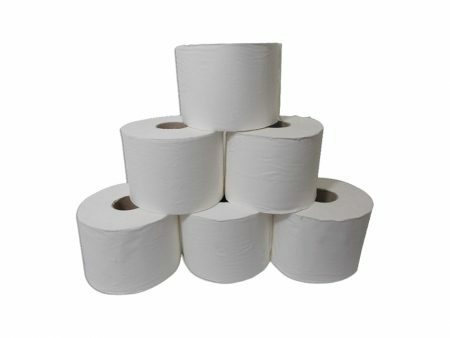 The size of the core diameter at 50mm suits almost all makes of standard toilet roll dispenser. 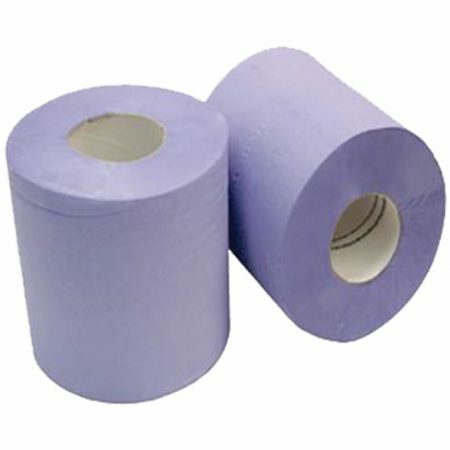 Each roll has 330 sheets each measuring 110 x 92 mm. 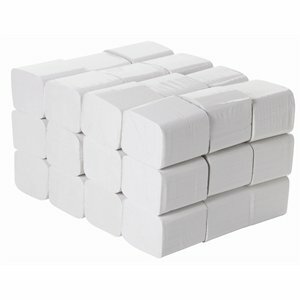 Supplied in 9 x packs of 4.